As many of you know the fitness suite in the Jubilee sport centre is very well used and at times can be incredibly busy. Many members have voiced concerns about the fitness suite and things they feel should be improved. I can assure you that your voice has not been left unheard. 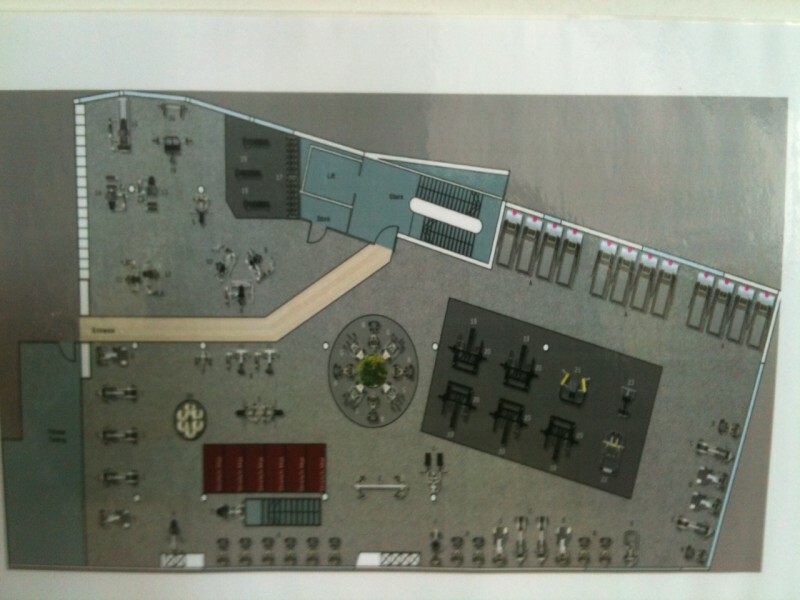 Sport and Wellbeing are planning a refurbishment of the fitness suite over the summer which should address many of the problems that the gym users raised. Extension of the Free Weight Area – This is regularly one of the busiest areas of the gym which can often get dangerously crowded. Sport and Wellbeing have decided to extend the free weights area on the first floor (the lower level of the gym). You’ll see cages, benches and dumbbells more spread out to facilitate the ease of use for all gym users and provide greater access to the locker area. New Equipment – Many of the benches, dumbbells and disc weights are incredibly worn and so they will be replacing them as well as providing 3 more Olympic half racks. There will be additional cable systems as well as the provision of a greater selection of core and functional training equipment. Improved Flooring – The carpet will be taken up and replaced with a rubber textile floor to improve both the hygiene and appearance of the gym floor. New Colour Scheme – The fitness suite will be repainted using a brand new colour scheme. It is important to note that there may still be changes to these developments but if there are changes we’ll make sure to keep you updated. Since these changes are taking place over the summer there is likely to be a brief period of restricted access whilst the refurbishment goes ahead. 4 Comments on "Jubilee gym to be transformed this summer"
I didn’t realise how good our gym was until I went elsewhere! I’ve been there and I know it’s awful compared to ours. I’m joining you in October (on a PhD) and I’m pretty sure I’m going to have to find another gym. « How has sport affected your University experience?